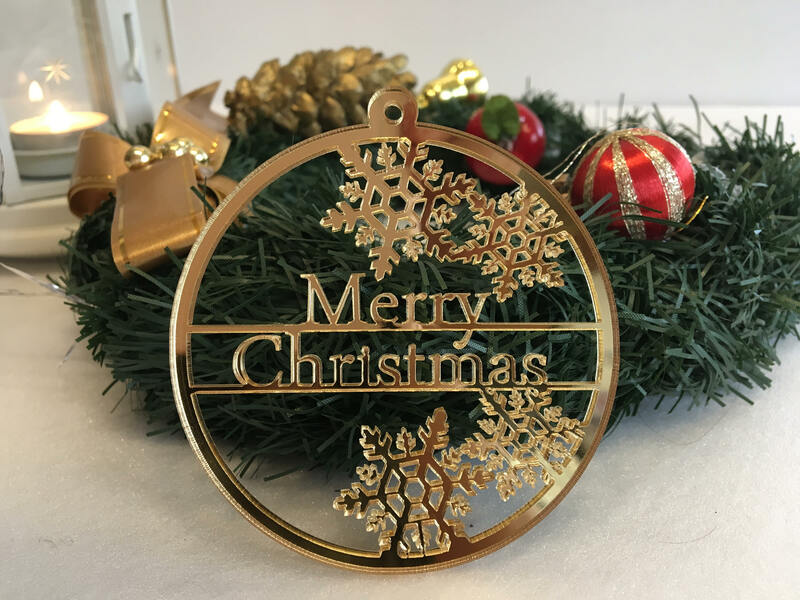 This listing is for a Christmas baubles with different text. 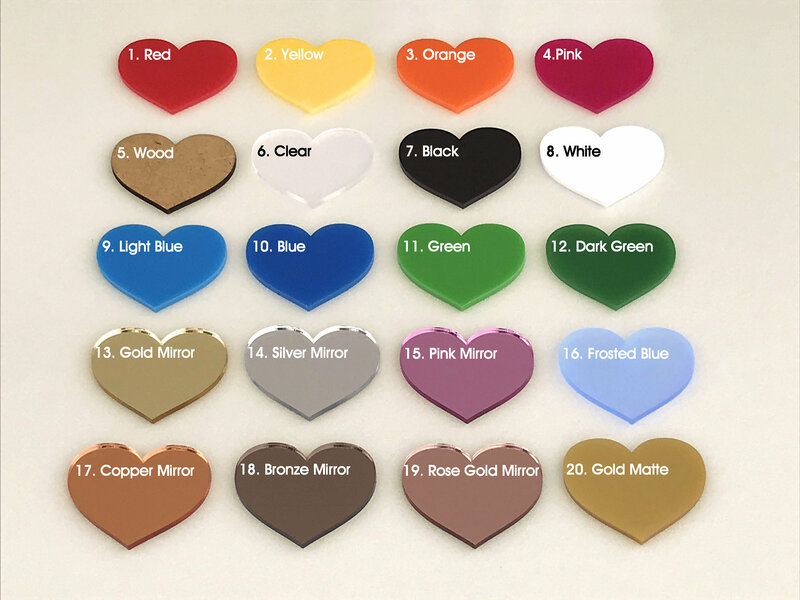 Acrylic ornaments come in a variety of beautiful colors. 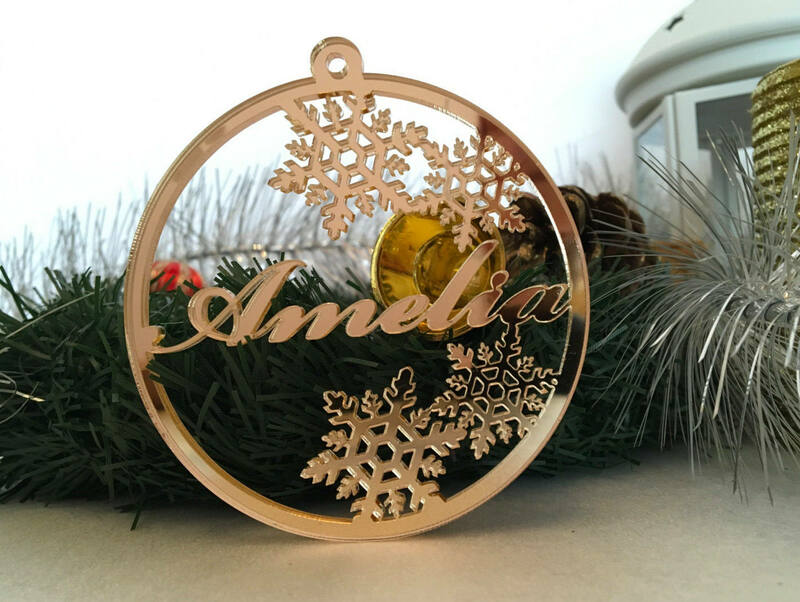 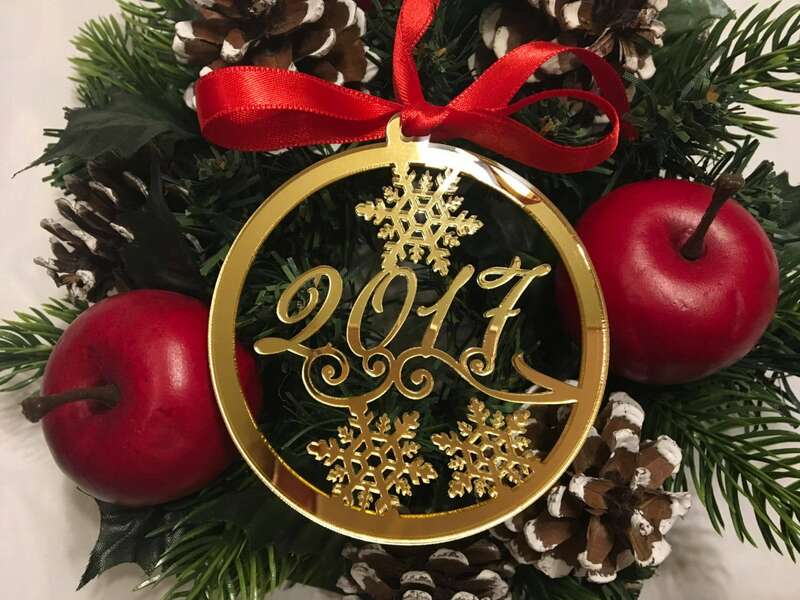 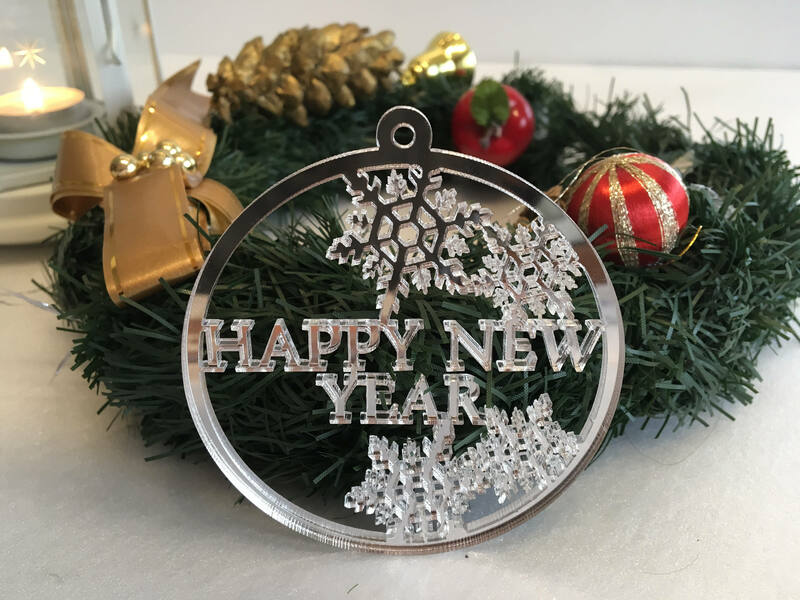 You can order as many different personalized Christmas baubles with names or custom text as you want. 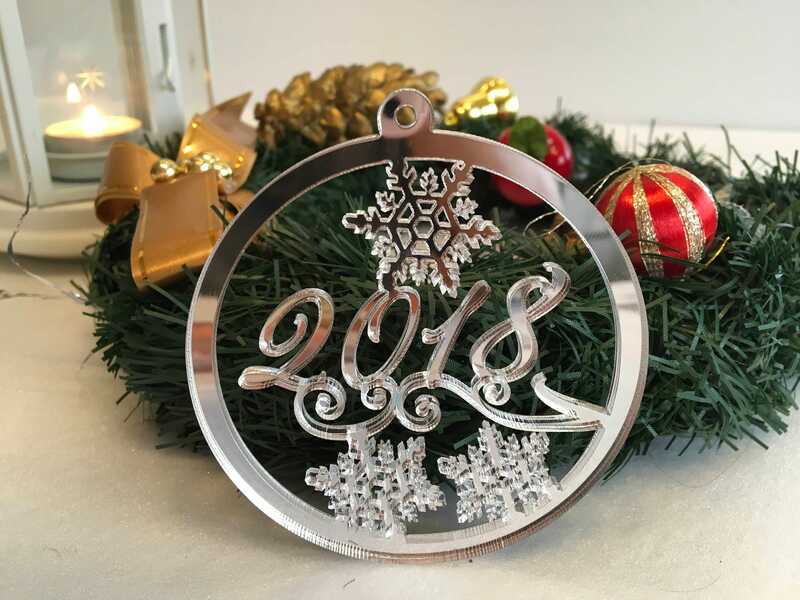 Please leave a "Note to seller" spelling the names. 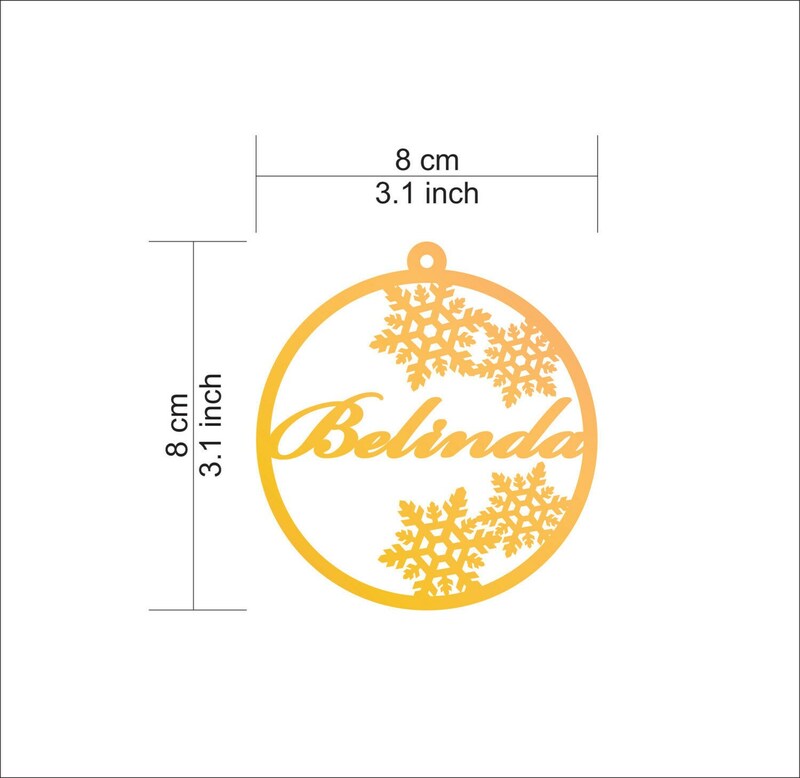 I ordered 8 of these for gifts for my extended family, and they all loved them. 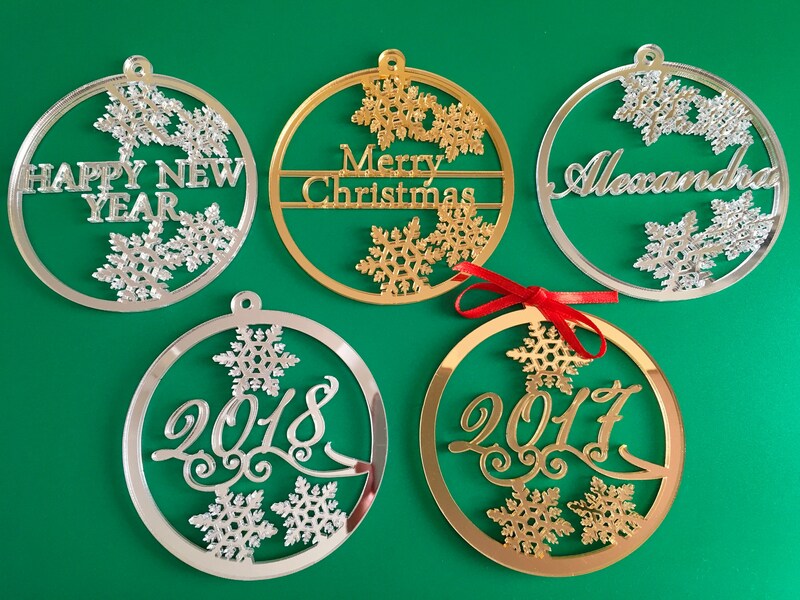 They were packaged very well, shipped out within the estimated time, and the shop worked with me on getting the shipping time just right so I would receive before our early Christmas gathering.